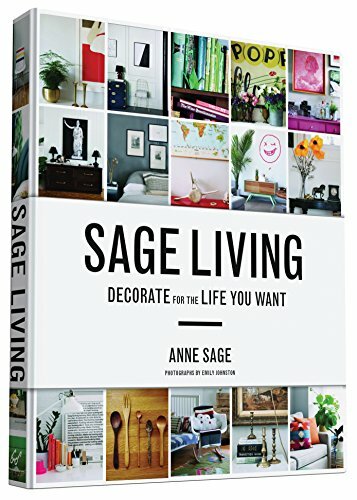 We first came across Anne Sage through her book, "Sage Living". We were drawn to the subtitle, "Decorate for The Life You Want," because it sounded like she would be talking about the very substantial link we believe in, between your home and the foundation of a happy life. And we were not disappointed! This book is full of practical, hands-on ideas for setting up your home in ways that will help you bring your life goals to fruition. So, we're going to be asking Anne a lot about the book, but she also talks a little bit about her blog, City Sage, which you should definitely check out. Carolina Elizabeth is an artist whose current work is a range of still life paintings in oil on double primed linen, adhered to panels. 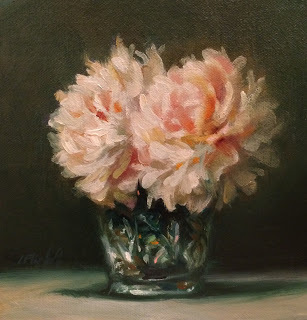 Her paintings express her admiration for the small details of everyday objects: things that may typically go unnoticed, giving us an opportunity to experience beauty that would otherwise be lost. We are drawn to the work of Carolina Elizabeth because we share her belief that experiencing beauty on a daily basis is one of the key elements of happiness, and why we put such an emphasis on the connection between art and home.